Updated October 2015 with police interrogation video and photo of Mark Mitchell. Updated April 2015 with mugshot and details from arrest record and libel suit. 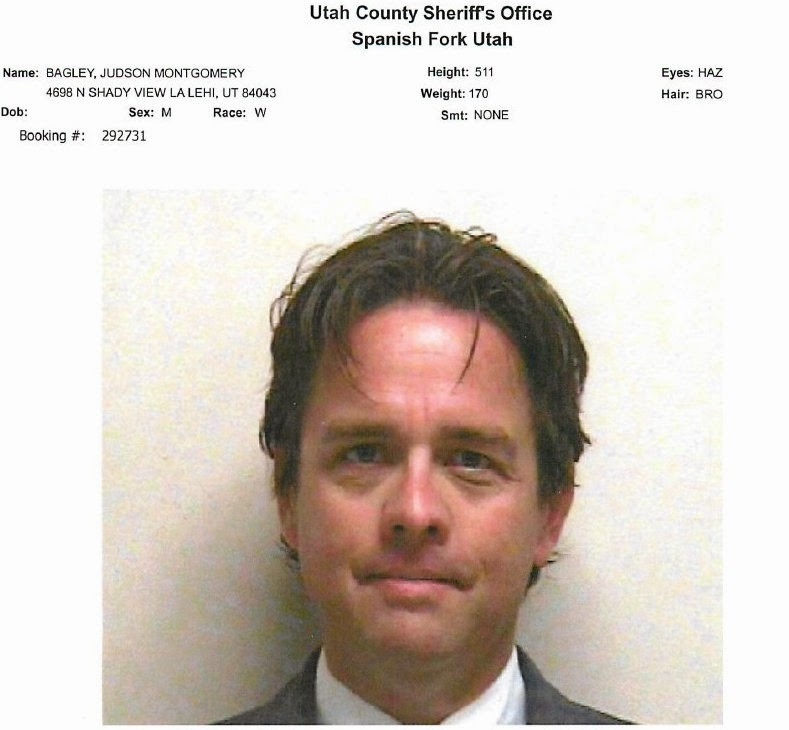 I've written about a rogues gallery of criminals over the years, ranging from Mafia capos to penny stock hustlers to Bernie Madoff, but by far the most nauseating was a corporate hatchet man from Utah named Judd Bagley. Bagley (a/k/a "Judson Bagley") called himself a practitioner of "P.R. 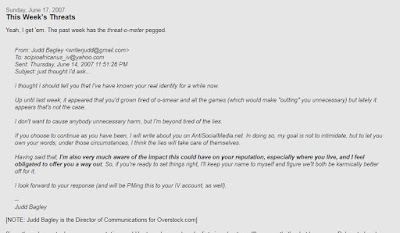 2.0" or something like that, but there was nothing novel about his job, which was to be sure that if you were a reporter or analyst, you didn't dare criticize Overstock.com and its much-ridiculed CEO, Patrick Byrne. That was no easy job, because Overstock has been beset by a series of grave allegations since it went public in 2002. Its long history of serious issues runs the gamut from cheating customers, as successfully charged by California prosecutors, to gross mismanagement, to misleading investors about its financial condition. Byrne is noted for misogyny and paranoid delusions, so preventing the media from writing negative stuff like this about him, and keeping his arrest on gun charges out of the occasional puff pieces, was a full-time job in itself. To accomplish his mission, Bagley spun elaborate conspiracy theories and engaged in smear campaigns like this one targeting Bloomberg's Susan Antilla. Bagley stalked the wives and children of critics, once creating a fake Facebook identity for that purpose. He was largely ignored by the media. One exception was Cade Metz, a conspiracy-minded tech writer with The Register and then Wired who swallowed whole Bagley's fabrications. One of his tasks was to threaten and intimidate critics. 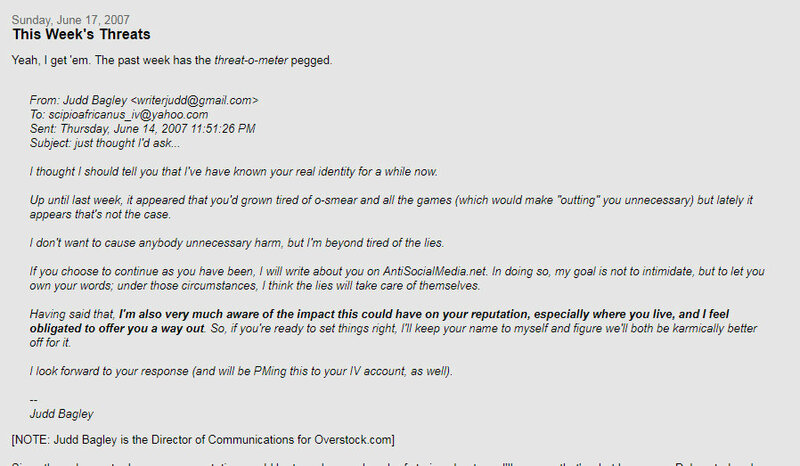 Here he sought to blackmail a blogger who ran a website exposing the Overstock smear campaign. More examples of Bagley's efforts to silence critics of his boss can be found here. It was a dirty job, but there's little question that his tactics deterred critical coverage by both the media and analysts. 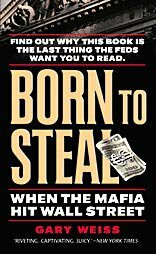 In 2010, after a relentless series of posts by Sam Antar, the accounting fraud expert and reformed felon, Overstock restated its earnings to throw out years of phony profits. Sam wrote about it here. See if you can find a reference to it in the media. Bagley was joined at the Deep Capture fake news website by Mark Mitchell, a disgraced former Columbia Journalism Review columnist who wrote for the site meandering, largely fictional paranoid conspiracy theories. He was the principal author of the article that resulted in the Canadian libel suit. 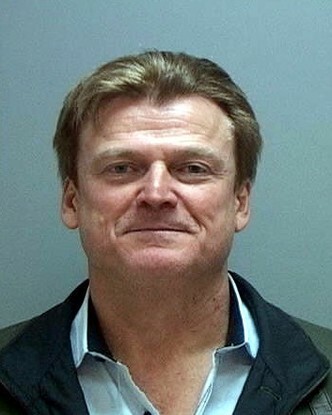 With the media tamed, Bagley has paved the way for Overstock.com chairman Jonathan Johnson, a doctrinaire libertarian and foe of unions, to run for governor of Utah. It's not known if Johnson's political ambitions have curbed Bagley's cyberstalking in recent years. But we can surmise that what I'm about to describe, which has not come out publicly until now, wouldn't do him a bit of good if he runs. Bagley always seemed a bit strange, a bit "off"—obsessed, paranoid, prone to public tantrums that seemed odd for a p.r. guy. He gave the impression of being a ticking time bomb. Once he directed a racist anti-Indian slur at me because I have an Indian-born wife. Financial commentator Barry Ritholz once described Bagley as "a career douche bag" and, due to his stalking the children of Overstock critics, a "possible pederast." Still, no one ever quite got a handle on why Bagley was quite so weird. I certainly couldn't figure him out. Well now we know the answer: It turns out that Bagley was and is a raging drug addict. His habitual lying now makes sense as well, as he is a confessed forger. 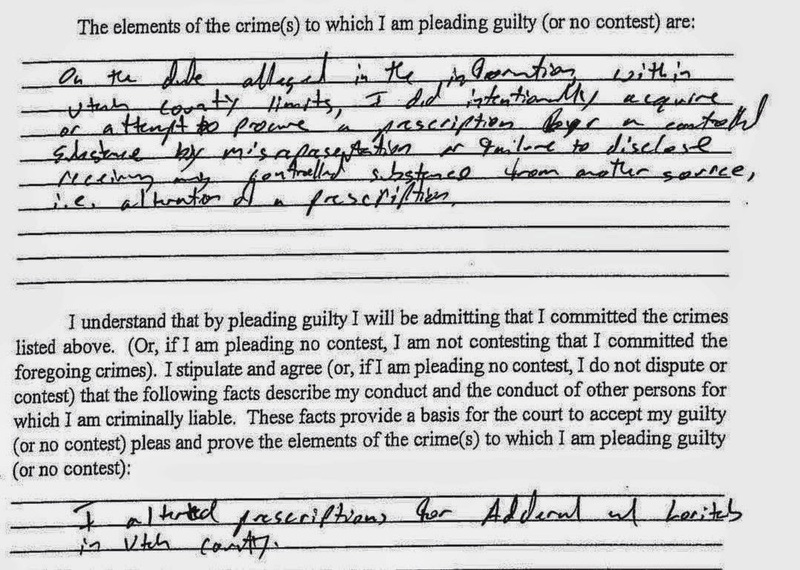 Sam Antar's blog revealed today that Bagley was arrested in 2013 on eight felony counts of forging prescriptions so he could illegally acquire the addictive drugs Lortab and Adderall during 2012 and 2013. He pleaded guilty to reduced charges, was fined and sentenced to one year in prison, which was suspended, and 120 hours of community service and probation, monitored by an ankle bracelet. The court filings can be found here. It's not clear from the record if Bagley was required to undergo periodic drug testing. If not, that was a significant oversight. In lawsuit filings, Bagley confessed to cheating on his wife Kristen with a married woman, the mother of a student at a school where he is a sponsor, the Karl G. Maeser Preparatory Academy in Lindon, Utah. This took place at about the same time he was forging drug prescriptions, and continued even after he was arrested and "rehabilitated." The husband of the woman he preyed upon sued Bagley, who first lied about the affair and blamed his victim. After stonewalling discovery and seeking to smear the husband, Bagley finally admitted to the affair as the evidence mounted up. The suit's filings are online here. As Sam points out today, "It was not the sad excess of a man in midlife crisis, but the vicious act of an out-of-control drug addict, a tawdry affair that smacks of sexual harassment--in addition to exposing Bagley as an absolute hypocrite." Forging a prescription is low-life addict behavior, really high-risk, and Bagley was caught doing it repeatedly. He obviously needed a fix badly. Lortab, "when used illicitly... is often crushed into a powder and either snorted or an mixed with water and injected. 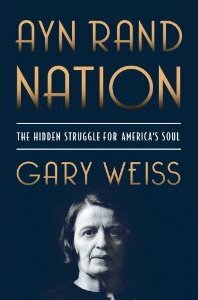 Both of these routes of administration result in a faster and stronger high, often compared to the high of heroin." Adderall has been dubbed "America's Favorite Amphetamine." After this blog post initially appeared I obtained Bagley's arrest records from prosecutors under the Freedom of Information Act. The arrest records can be found below in all their nauseating splendor, replete with surveillance photos. He went on to wheedle and manipulate the cops as if they were gullible reporters, piling lie upon lie as addicts do, claiming "what he was doing was not for Euphoria or anything like that." Bagley at the pharmacy that alerted police to his forgeries (security camera photos). Sure, I guess that's why he committed eight felonies, a crime so blatant that he was not surprised at all when the Lehi Police Department appeared at his door. (He said he "knew what this was regarding.") Fortunately for himself, Bagley wisely copped a plea. He is not so lucky in Canada. 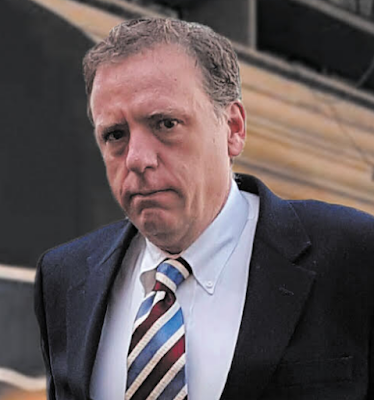 Byrne has insisted on going to trial in a libel suit brought by a victim of fabrications on the "Deep Capture" conspiracy site. The trial began in mid-April 2015, and does not seem likely to end well. 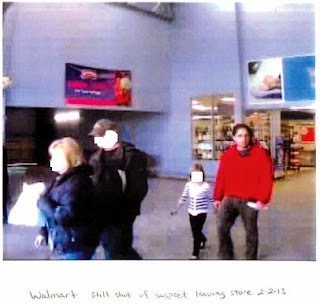 Note that the darling man brought along his young daughter while he was getting a fix, according to a surveillance photo from Wal-Mart security in his police file, showing the "suspect" emerging from the scene of the crime. Bagley brought his daughter to commit a forgery at Wal-Mart (security camera photo). Since Byrne is now devoting his energies (and Overstock's limited cash) to various bitcoin-related publicity stunts, with Bagley in charge of the hype, it's reasonable to speculate if Bagley has been getting his fixes on the Silk Road since the prescription-forgery route hasn't worked out for him. If I were a Utah narc, that's what I'd be exploring. I knew that one day Bagley would be disgraced and discredited, and that his victims would be vindicated by his own self-destruction. It was inevitable: he was just too out-of-control. But I assumed the coup de grâce would come from the libel suit or from stock-fraud charges. I never expected that his downfall would be quite so grimy and pathetic. UPDATE: In October, 2015, Utah authorities released Bagley's interrogation video in response to a Freedom of Information request. It's available below, edited only to remove personal information at the beginning. It's nauseating stuff, to be sure, but the video is filled with stuff that might intrigue any student of criminology, drug addiction, or just plain sleaze. This line from the Lehi detective interrogating Bagley, at 53:35 in the tape, is particularly insightful: "obviously this is stuff that has been going on for years." You'd thing he's been reading this blog. In November 2015, M.L. Nestel of The Daily Beast authored this article on Overstock.com, which contained the first media mention of Bagley's legal troubles. Shortly before the article appeared, Nestel was attacked by Byrne's Deep Capture blog, in a hysterically-worded item (Nestel was accused of "serving the dark side") that was later taken down. It is archived here.